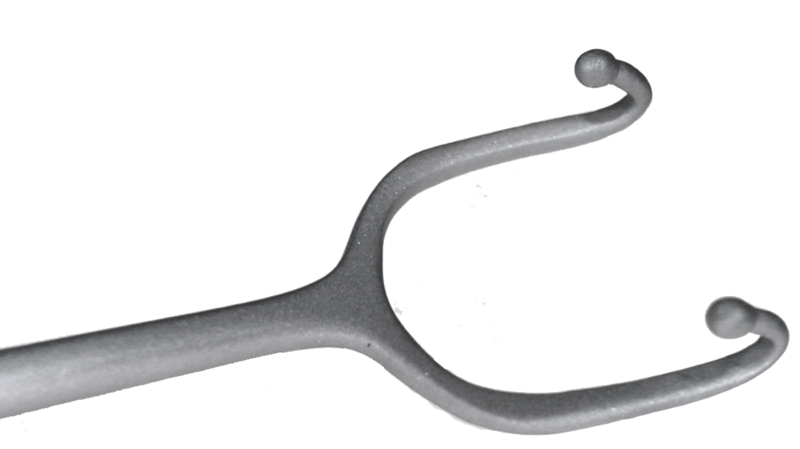 Fomon ball retractor – Oculo-Plastik, Inc.
Fomon ball retractor for the laser. 21-319 Fomon ball retractor for the laser. All non-reflective.